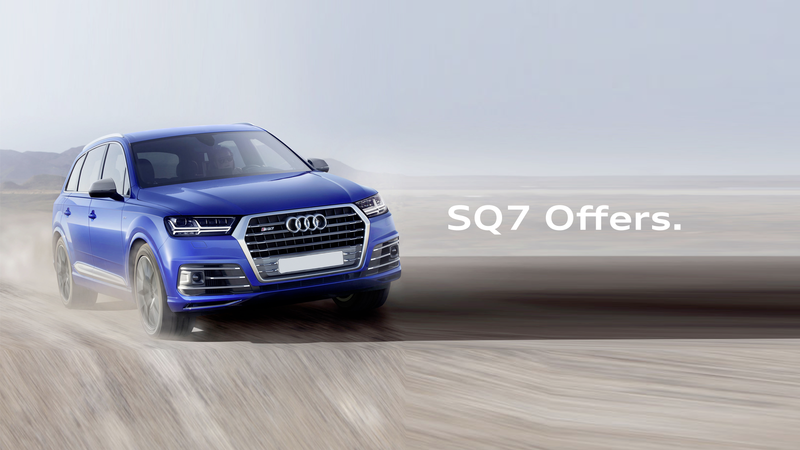 With 320kW and 900Nm of torque that will go 0-100 in 4.8 seconds and taking advantage of state-of-the-art electronically-powered compressor technology – the SQ7 TDI is the most powerful diesel SUV on the market. The spacious interior that comfortably seats up to 7, you no longer have to choose between performance and practicality. Built from the ground up, the new 4.0 litre V8 TDI engine takes full advantage of the first ever electric-powered compressor in a production vehicle. Say hello to the most powerful diesel SUV on the market.